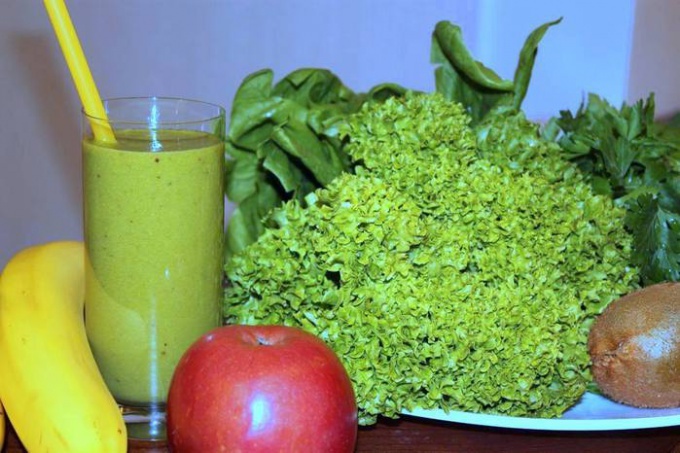 Green smoothies can be called magic drinks, as they are incredibly healthy. After prolonged consumption of green smoothies improves the immunity, there is an incredible surge of energy that has a positive effect on General health. All that is required for making green smoothies, it's greens, vegetables or fruits, and a blender. These drinks are quite nutritious, contain a lot of vitamins and minerals, give a feeling of satiety, and do not cause heaviness in the stomach. Green smoothies have high amounts of fiber, which is essential for proper digestion and excretion of harmful substances. Drinks with herbs contain antioxidants - substances that protect the body from harmful environmental factors. Green smoothies provide energy, give lightness, tone. In order to prepare the cocktail, you need to take herbs such as dill, parsley, spinach, sorrel, dandelion or any other vegetables or fruits in the ratio two to three, put the ingredients in a blender and grind (maybe you should add a small amount of water (two glasses)). 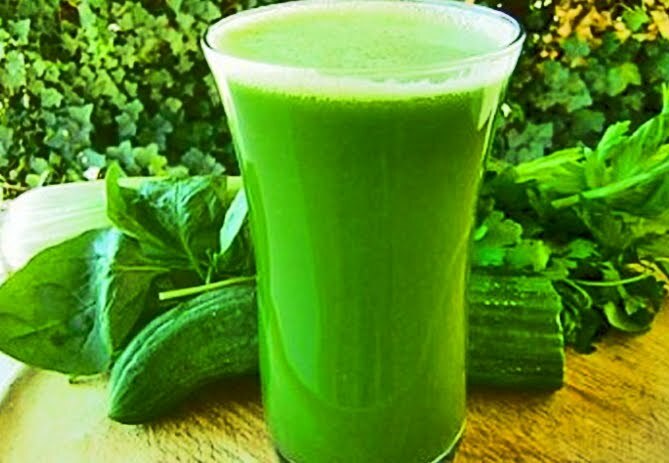 Greens for making these drinks it is advisable to take a dark green, as it contains the maximum amount of nutrients. Daily intake of green smoothies about one litre (four cups), but to start drinking these drinks is better with just one glass (this is required in order for the body who have not previously received food consumption is the amount of fiber, able to adapt). Drinking cocktails is desirable for 30-40 minutes before meals, and at the request and replace these drinks main meal. - a glass of filtered water. - a glass of clean water.